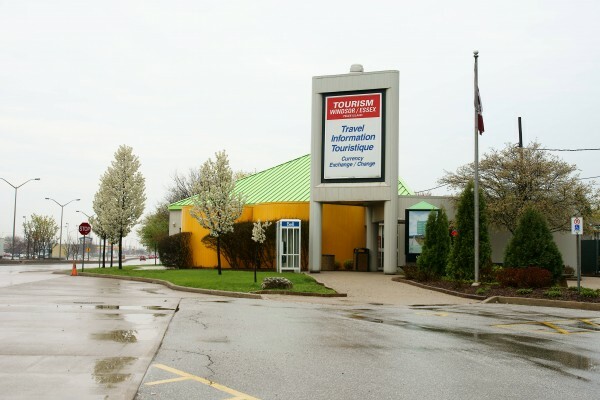 Last year after the Government of Ontario decided it no longer wanted to operate the Tourism Ontario information centre on Huron Church, Tourism Windsor Essex Pelee Island then entered into an one year agreement with the Government of Ontario for the use of the tourism centre, rent-free. That deal was set to expire today, and to renew it the government was asking for $90,000 to lease the building. Teresa Piruzza, MPP for Windsor West informed Tourism Windsor Essex Pelee Island late Friday that the Government of Ontario will extend the current agreement with Tourism Windsor Essex Pelee Island for an additional year. The tourism centre is the first contact for the approximate 3.6 million visitors that visit Windsor and Essex County annually, and of those 14,000 stooped into the center for information. “Our continued partnership with the Government of Ontario ensures that thousands of tourists will have access to resources and information about Windsor Essex Pelee Island. The tourism centre is a valuable tool in attracting people to the region” said Gordon Orr, Chief Executive Officer, Tourism Windsor Essex Pelee Island. The Tourism Centre is located on Huron Church between Giradot and Tecumseh Road West.